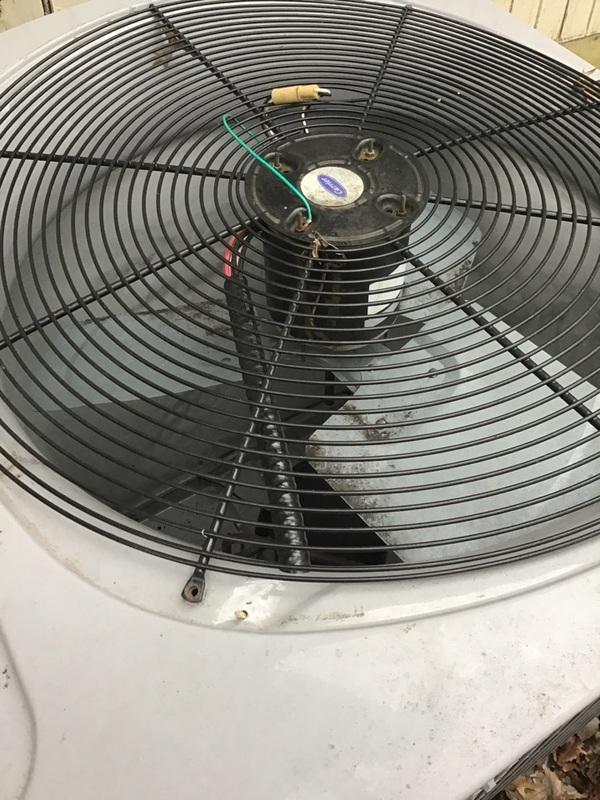 Bells, TX air conditioning & heating services are guaranteed by Airmax, Inc. Airmax, Inc. provides AC & heater repair, replacement, installation, maintenance, and more. Our technicians are trained and certified so you can trust that you are putting your Bells, TX air conditioning & heating services project in the right hands. We care about our customers’ experience with our service and encourage constructive reviews. We want our air conditioning & heating service to be the best it can be for our customers. Check out some of our reviews below. Check out what some of our customers are saying about Airmax, Inc., Air Conditioning, and heating services.